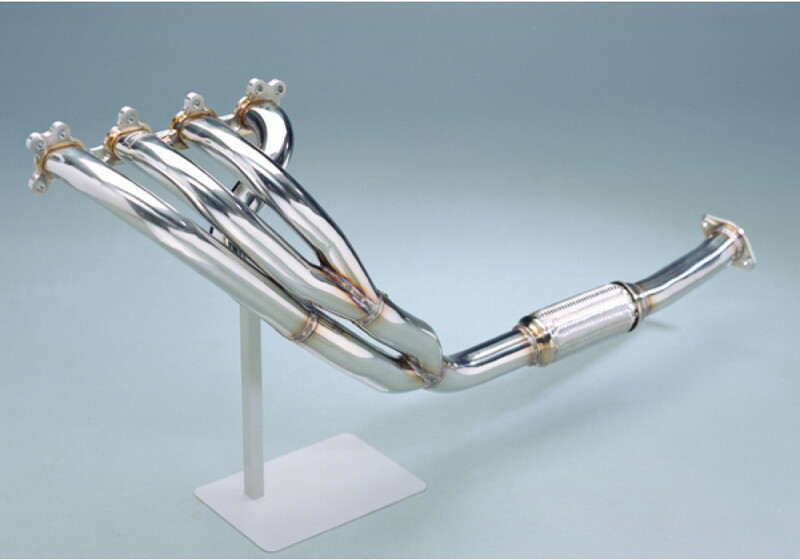 Exhaust manifold (header) made by Maxim Works to help the 1.6L or 1.8L engine from NA (1989-1997) or NB (1998-2005) MX-5 Miata breath more. 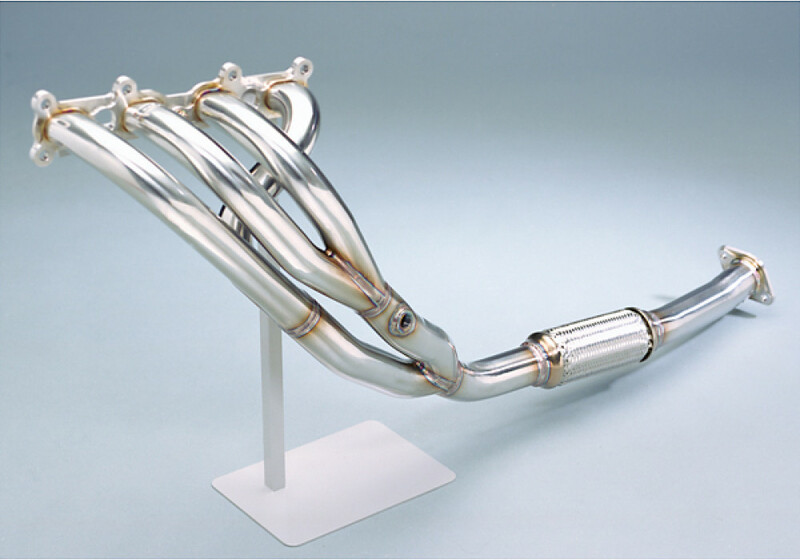 It is a piece of art as well as the most efficient header available on the market. The price justifies the gains from this header. 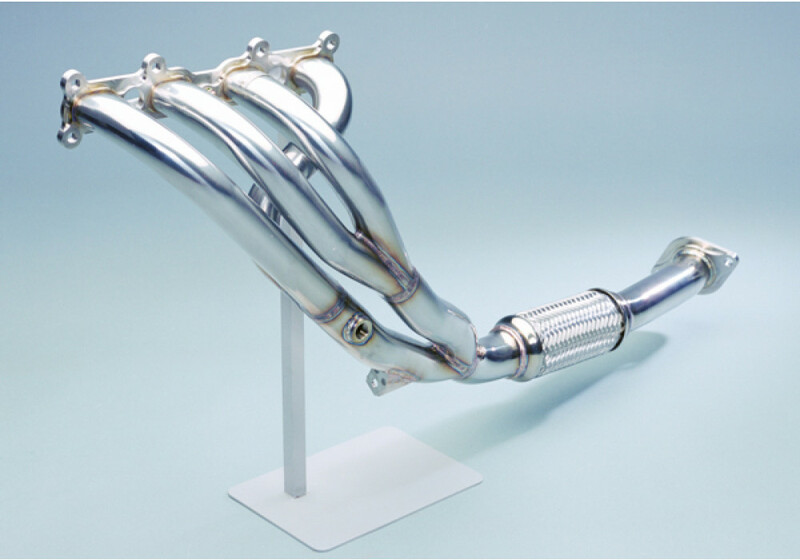 Please note that the headers with EGR + Catalyzer options are to keep the EGR Valve and comes with a catalytic converter. 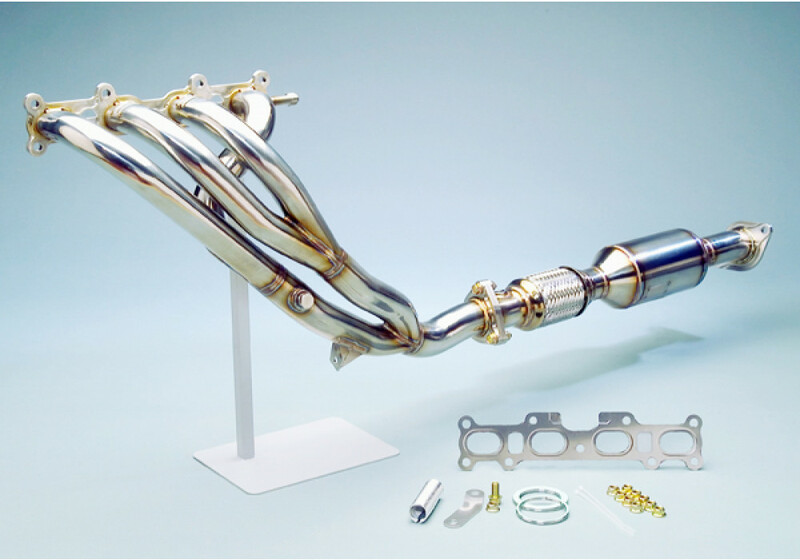 If you block the EGR tube (easy DIY), you don't need to buy this version. However, it's possible that you emission test will not pass because of this. 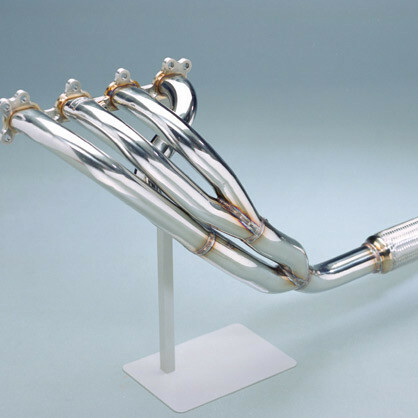 Maxim Works Header should be ordered at REV9 Autosport https://rev9autosport.com/maxim-works-header-2970.html as they provide the best service and speed we've seen so far! I'm interested in this stuff very much but can't decide if it will be applicable for my Miata. 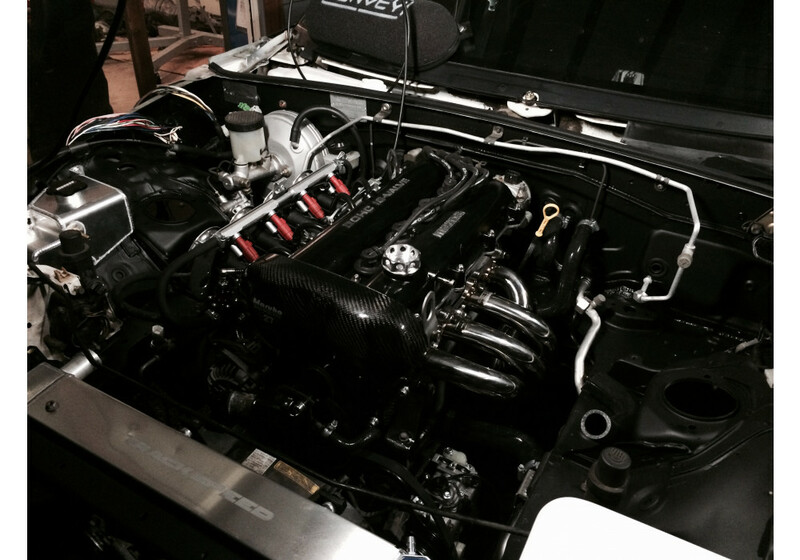 My engine iz BP-4W (1.8 L, no VVT, Mazda MX-5 Sport, NB '98, VIN code: JMZNB18P200115726). 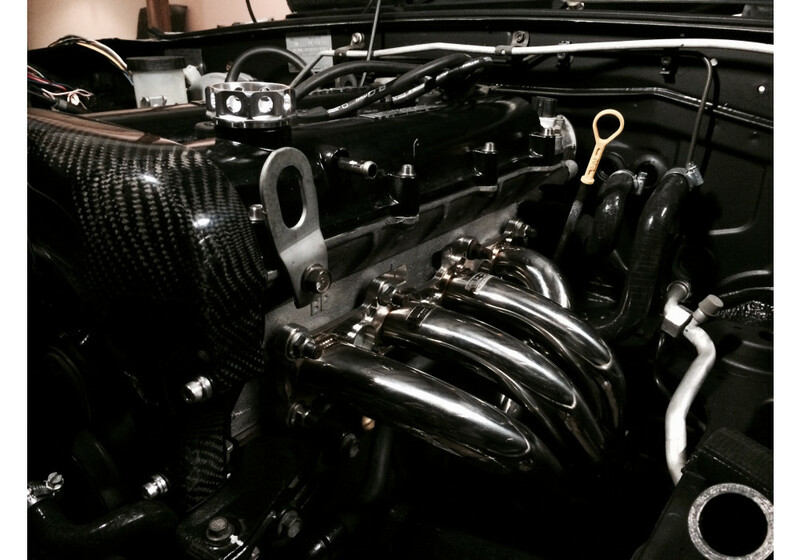 NB8C (1.8L) with BPZE engine? Or may be no choice is needed? We've updated the page, it should be more clear. The BP4W is the same as BPVE/BPZE. Yours is an early model (98), so you don't need the catalyzer option.